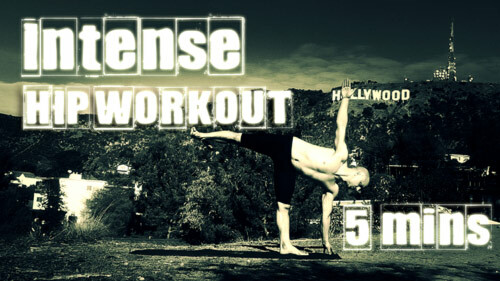 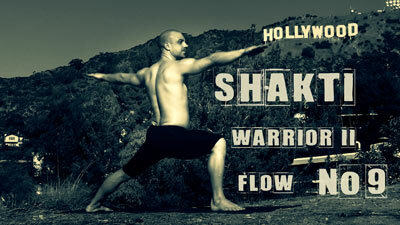 The Hollywood Flows were designed by Mark Giubarelli, in Hollywood, to be intense enjoyable yoga workouts. 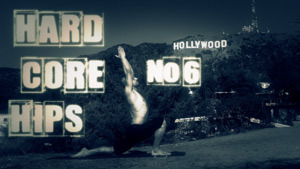 Repetitions around popular yoga poses tone muscles with perfect timing. 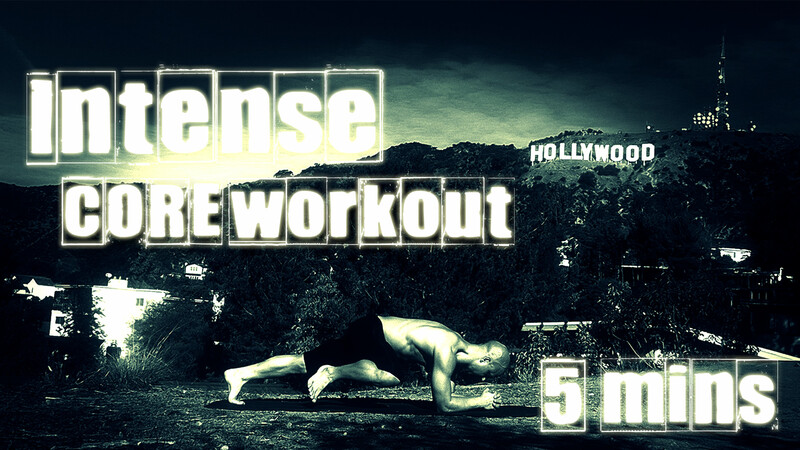 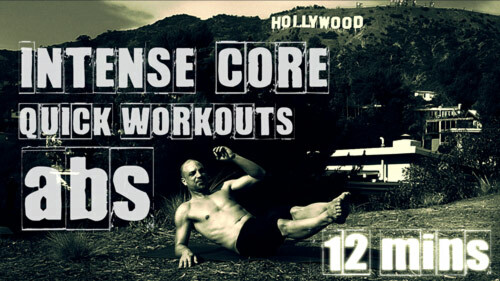 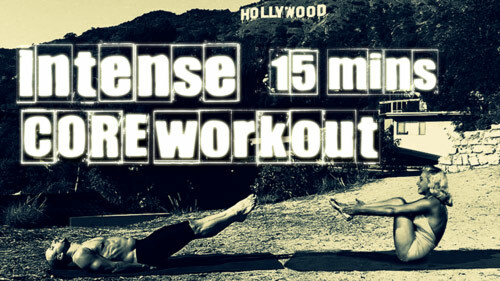 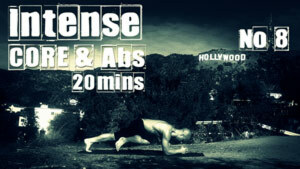 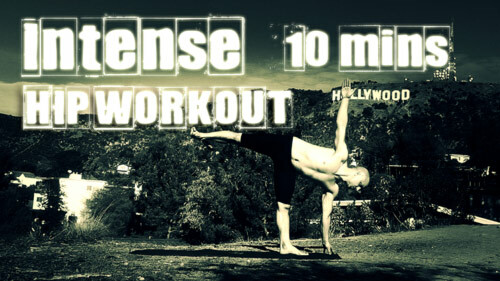 Sequences take muscle toning to your boundary. 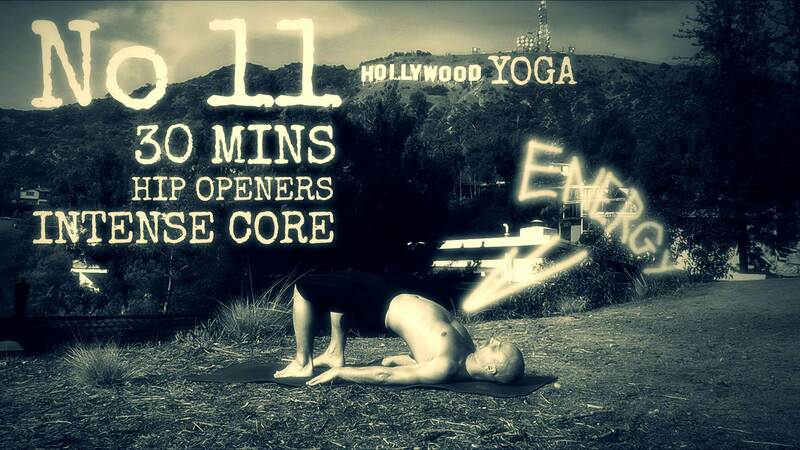 Upbeat Music in the yoga videos is designed to motivate with special timing that moves with the music. 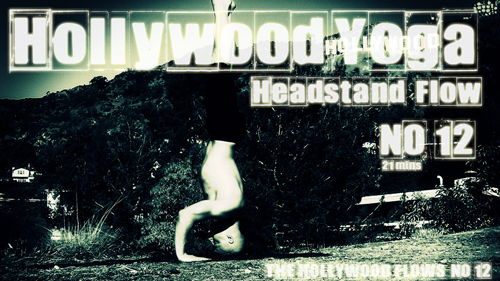 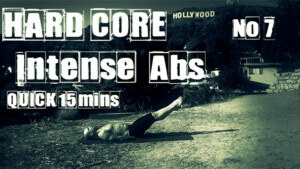 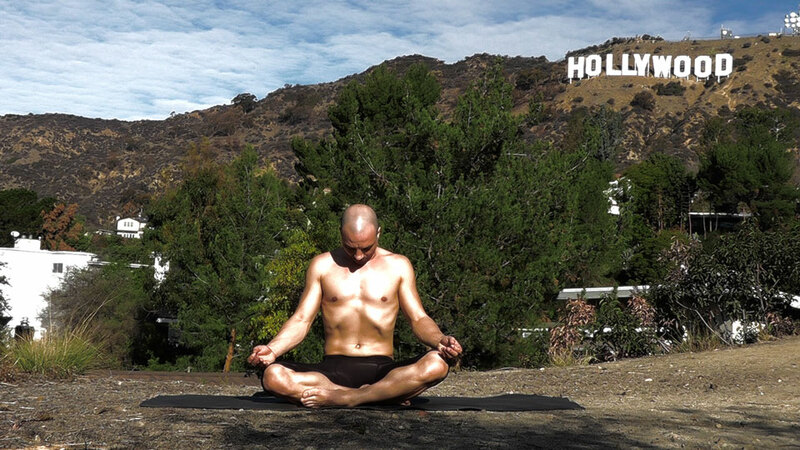 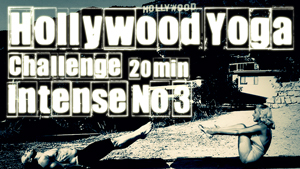 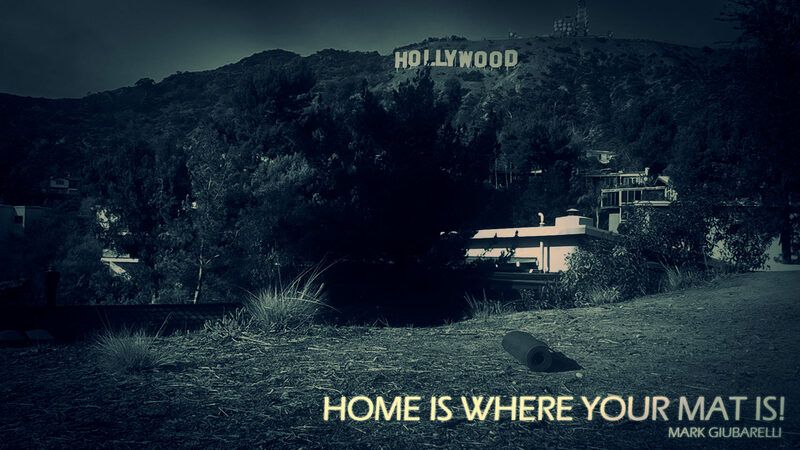 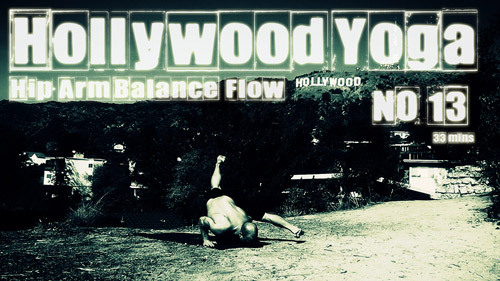 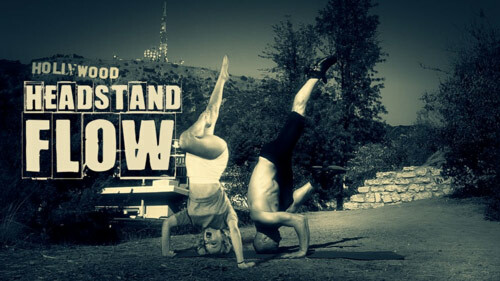 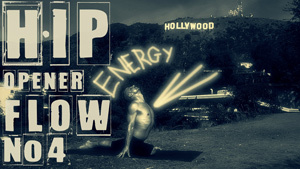 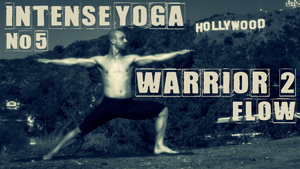 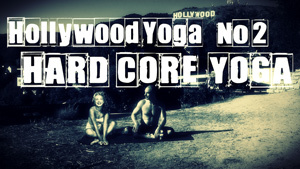 Advance Levels of "The Hollywood Flows"
Learn about the Hollywood Yoga Flows and see more from Hollywood Yoga.